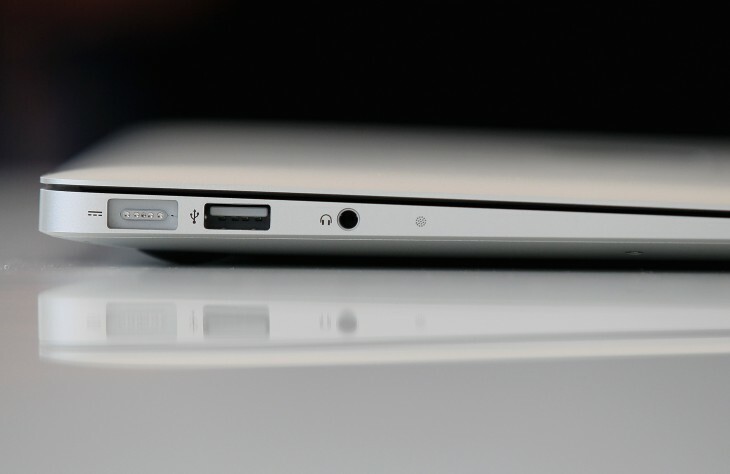 A new version of the MacBook Air is coming. At the company’s Worldwide Developer Conference, it was revealed that the next generation of MacBook Airs will feature faster graphics and significantly better battery life thanks in part to Intel’s Haswell chips. Apple shares that the new 11-inch Airs ship with 9 hours of battery life (up from 5 hours); the new 13-inch Airs pack 12 hours of batter life (up from 7 hours). The line of computers also include 802.11 AC Wifi, but will not feature retina displays. The new Airs are available today, starting at $999 for 128GB in the 11-inch model. The 13-inch model starts at $1,099 with 128GB. The last time Apple’s ultra thin MacBook line received an update was last June, with the addition of the 3rd generation Ivy Bridge and up to 8GB of RAM. With this update, Apple has also introduced new Airport Base Stations with a revamped design. Phil Schiller says there are new Time Capsule models as well.